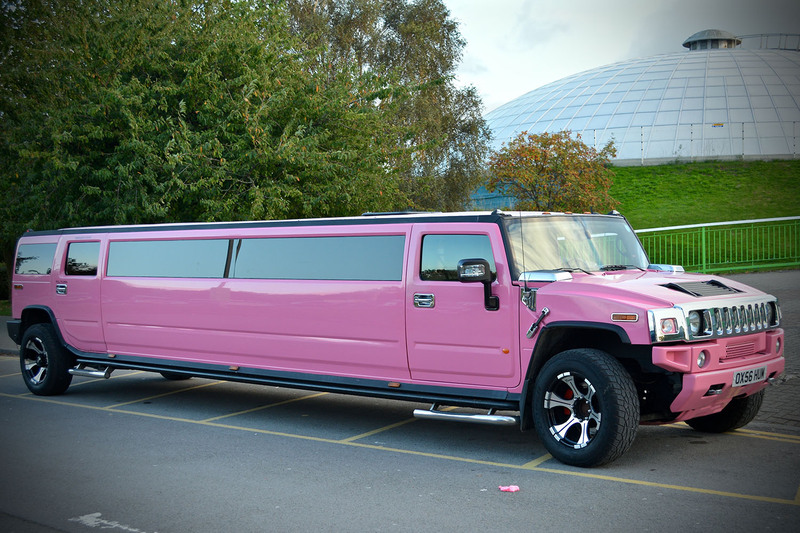 At 1st Class Limo hire in Banbury we have a wide selection of vehicles available for rent / hire including our stretched hummer limos offered in pink or white and also our party limo karaoke bus in metallic candy apple red; all seating up to 16 passengers. 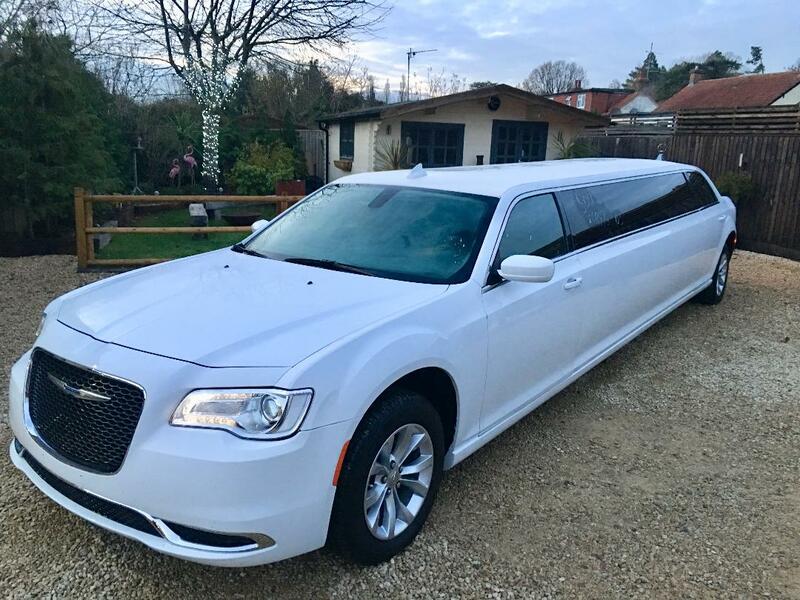 For smaller groups of up to 8 passengers, 1st class limousine hire have brand new 2018 Chrysler baby Bentley limousines to rent. 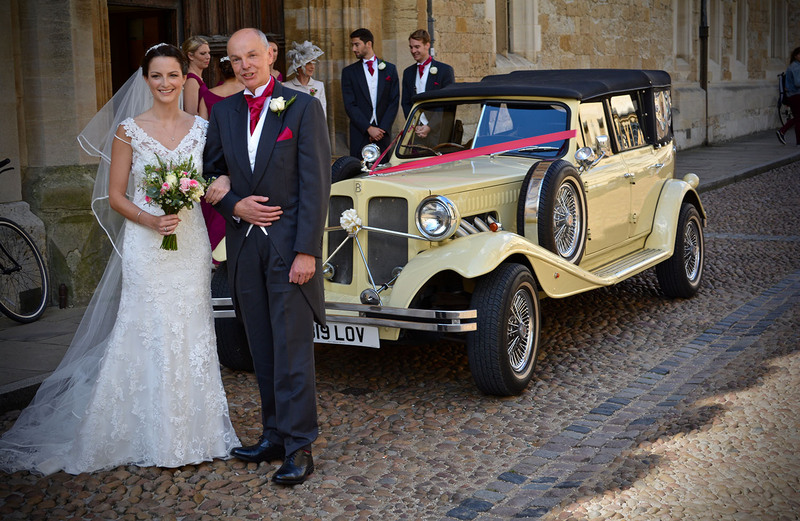 We also have a selection of vintage wedding cars available for you to hire in Banbury or in the Oxfordshire area. 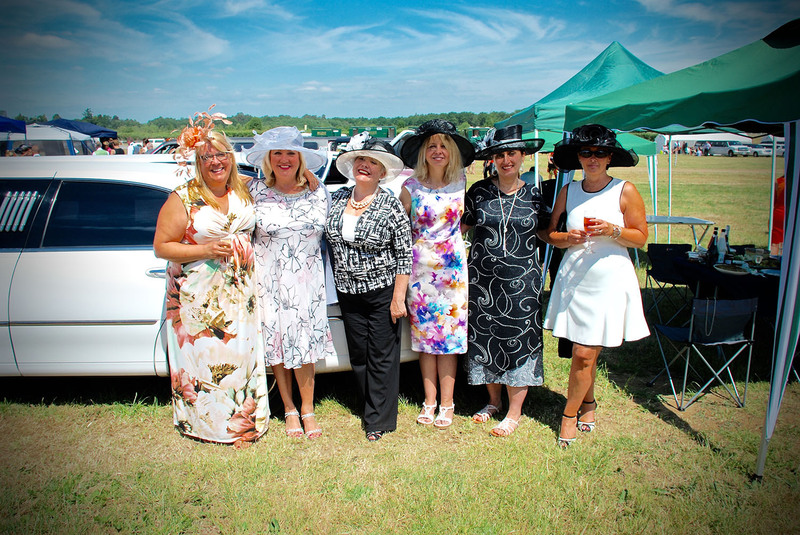 1st Class Limousines provide a chauffeur-driven service that caters for all events including Anniversaries, Engagements, Weddings, School proms, Hen parties, Stag parties and Birthdays. 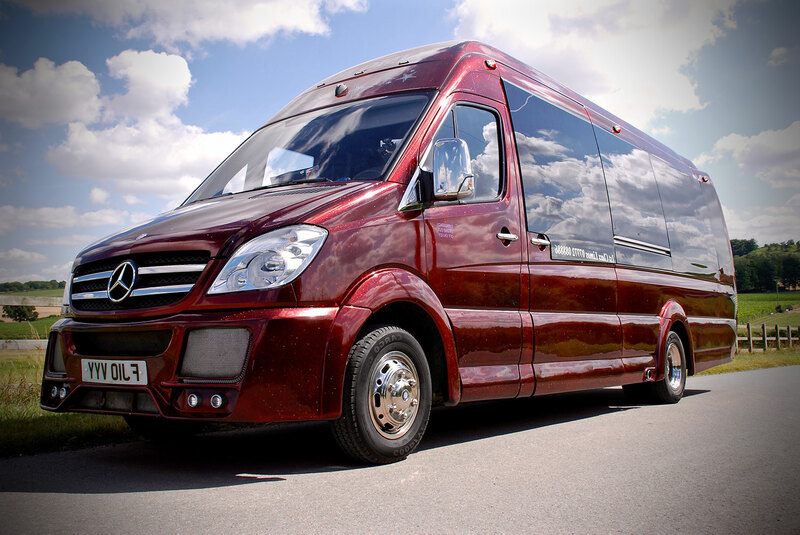 We also provide transport for Sporting events including Royal Ascot, Cheltenham Festival, and Newbury races and Airport transfers covering Bristol, Birmingham, London Gatwick, Heathrow, Stansted and Luton. 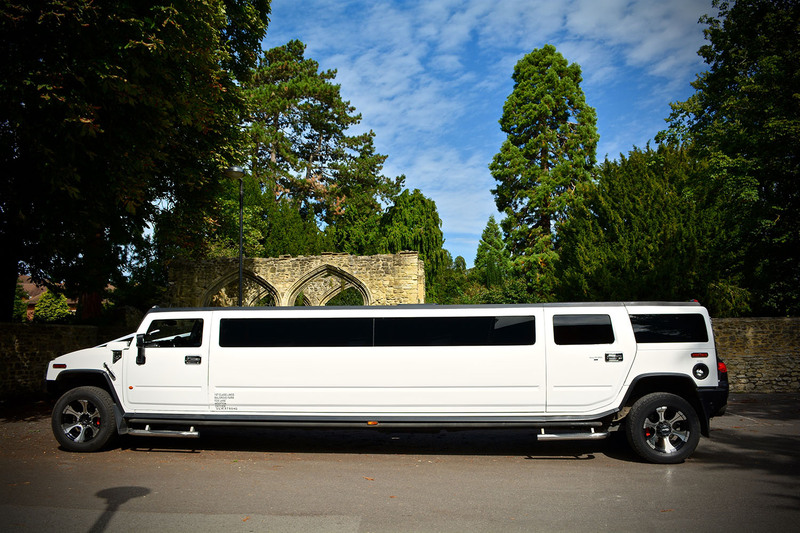 1st Class limos will cover any other special occasion that you may be arranging in Banbury to hire a luxury stretched limo. 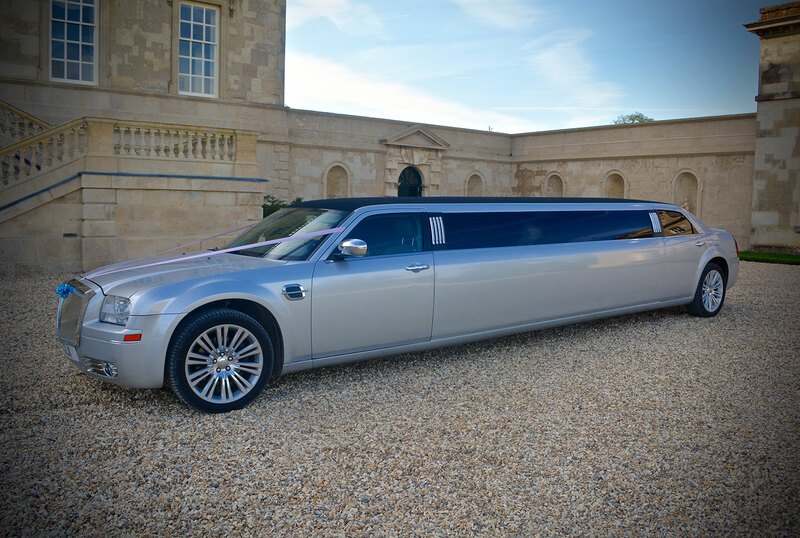 This is the best way to travel to your event in Banbury, Oxfordshire; by renting one of our stretched limousines you will be guaranteed an enjoyable time. 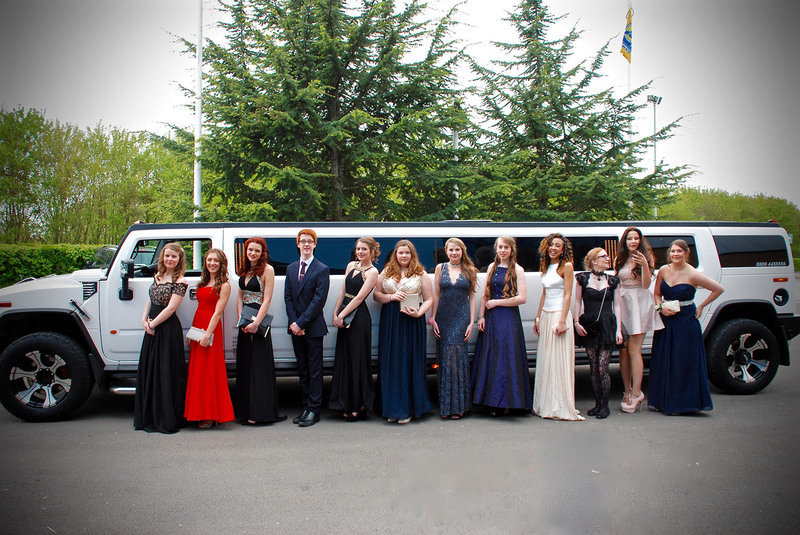 1St Class Limos have 14 years experience in the limousine hire industry in Banbury and have catered for many groups over the years for all types of celebrations. 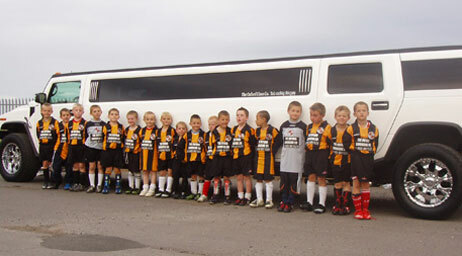 1st Class Limos offer limousine hire packages in Banbury for all occasions including childrens parties; whether it’s taking them bowling at the MFA Bowl, over to the Odeon Cinema in the town centre or why not take the kids down to Banbury’s Quay shopping centre arriving in style with one of our stretched hummer limos or party limo bus seating groups of up to 16 passengers. 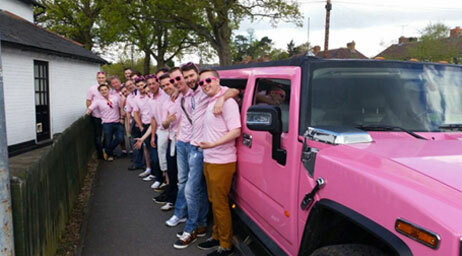 1st Class Limos can also do the return journey to ensure that the party is returned safe and sound. 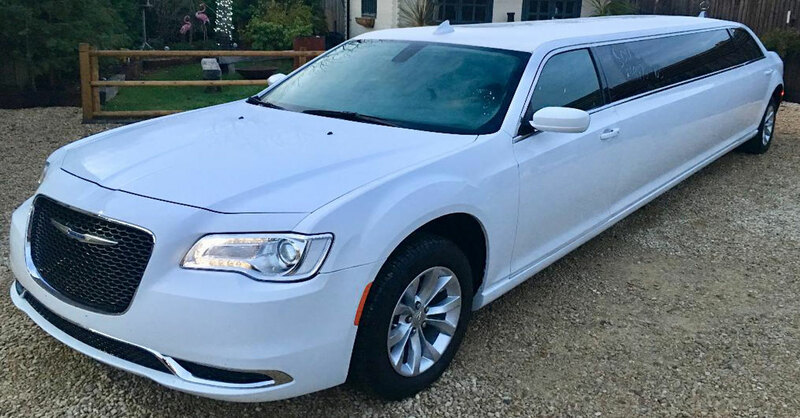 If you’re planning a meal with friends and family then why not rent one of our beautiful Limousines to take you and your party to your destination in luxury comfort and style. Banbury is an excellent town for eating out with a wide range of pubs/restaurants including The Falcon in Warmington, The Duck on the Pond, The Inn at Farnborough or The White Horse. For something new why not try Zushi Japanese Restaurant, Little Amsterdam or the Thai Orchard in Banbury town centre; there are so many great places to choose from in and around the area. For groups looking to experience Banbury’s nightlife then let 1st Class Limos get your party started from your front door with bubbly on ice and your favorite tunes welcoming you and your friends into your private party on wheels. 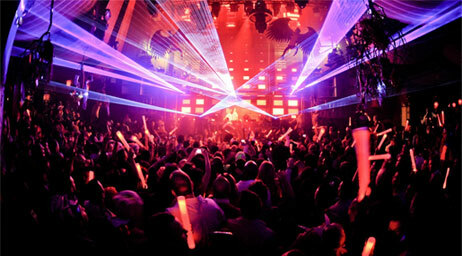 Banbury has a wide selection of pubs, bars and nightlife including The Wine Vaults; a popular venue for nice wines and cocktails, Wild Lime Bar and kitchen serves beers and ciders and for those wanting to dance the night away visit moomoo clubrooms with Halo, Cirque and Kukui; all within walking distance of eachother. Banbury has some amazing wedding venues which our company has had the pleasure of attending, including The Great Barn in Aynho, Sulgrave Manor, Banbury Town Hall, The Gallery at Rye Hill and many more. 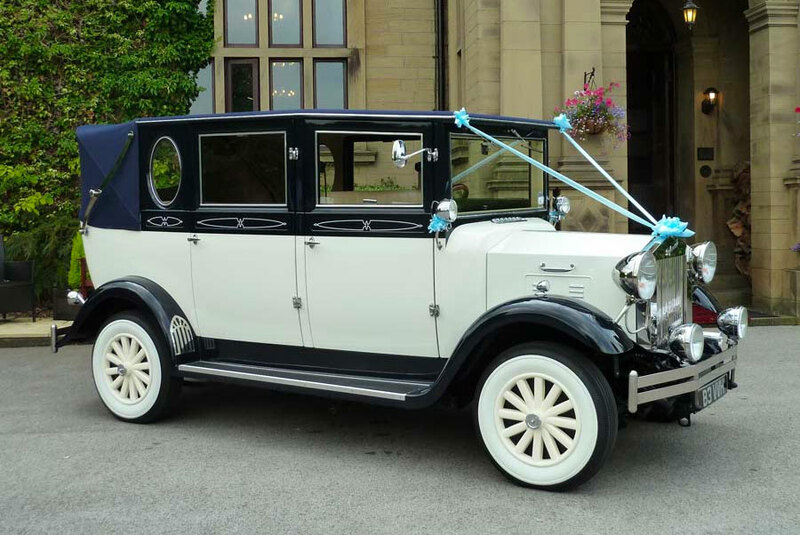 Add charm and romance to your wedding day in Banbury and Oxfordshire with one of our period vintage cars seating between 3-7 passengers.